My previous career was as a marine biologist and I worked on ships and at field stations studying primarily whales and dolphins. When I started teaching, I wrote both of these books over a 5 year period, one hour at a time. 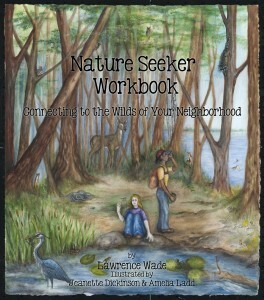 Over the lifetime of these resources over 22,000 copies have sold. 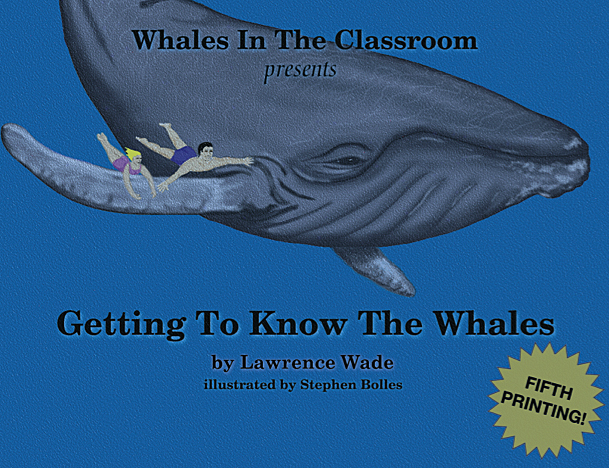 It is a book that had to be written because of the author and illustrator’s passion for whales. 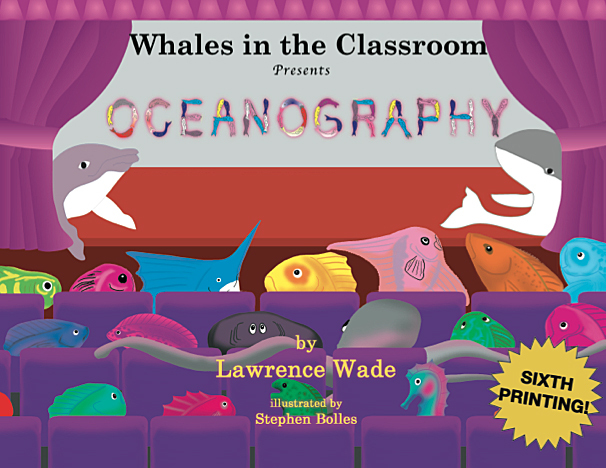 Whale biologists have readily contributed data to make this book come to life for children. Hundreds of students and teachers have used this book and have added valuable editing comments. The book is broken into three parts: Whale Biology, Whale Research, Whaling and Conservation. How Long does a Whale Dive? How Fast Does a Whale Travel? Can the Right Whale Survive the Next 50 Years? Conservation Topics: The Economics of Whaling and Whale Watching; St Lawrence Beluga Whales; Will the Blue Whale Survive? ; Greenpeace and the Whale War and more. This book includes challenging activities on physical oceanography, biological oceanography, interviews with oceanographers, and a teacher key.